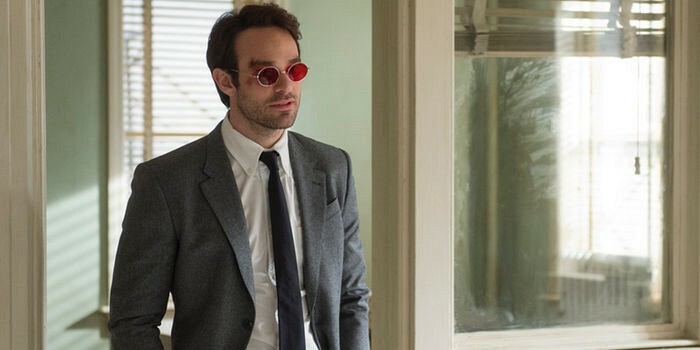 Petite Impact: Daredevil is a Lululemon fan! 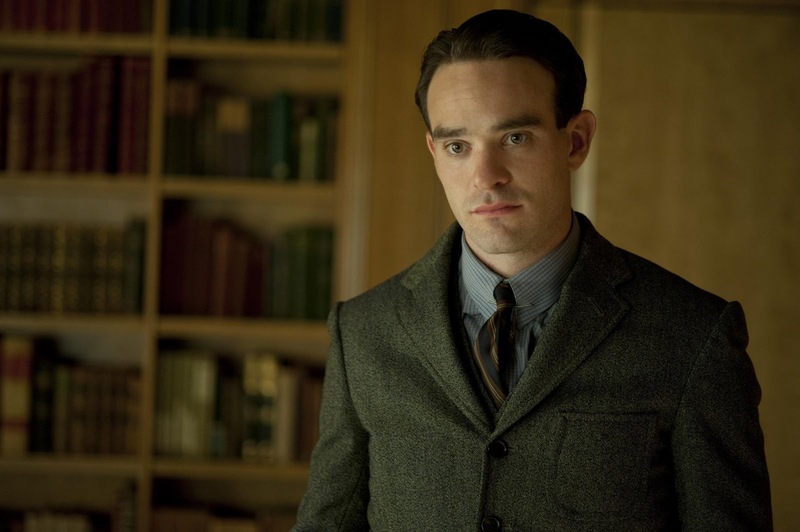 I laughed when I saw this photo of Charlie Cox!! 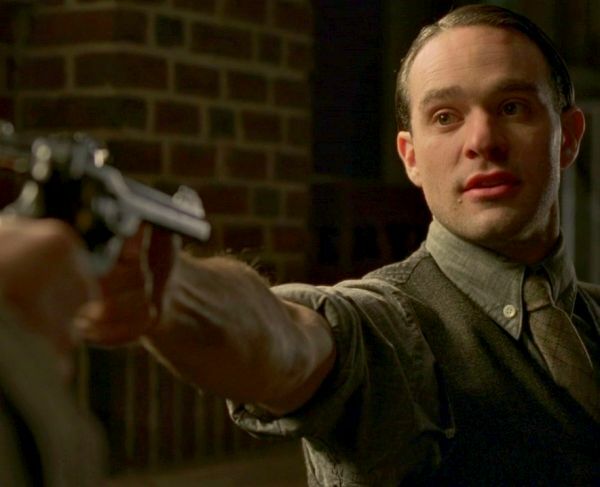 The first time I saw Charlie Cox was on Boardwalk Empire. He added some eye candy to an otherwise not so easy on the eyes show. 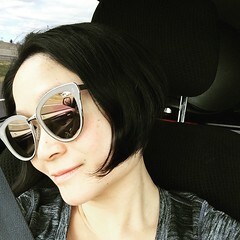 I though, who is that cutie? After they killed him off on that show, I was SO pissed! (sorry for those who have not watched and I just spoiled that for you.) But then he shows up briefly in Downton Abbey. But his most recent show is Daredevil on Netflix. For those of you who have not watched this, you are SO MISSING OUT! I mean seriously, look at this man! Sorry husband if you are reading this, I am fangurling? 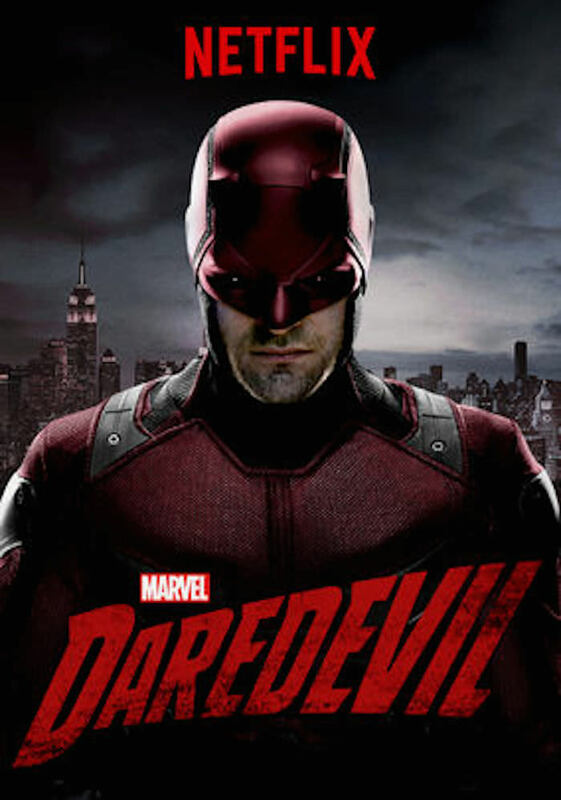 He's Matt Murdoch by day and Daredevil by night. And yes, he is blind on the show. So my sister is a huge Broadway show enthusiast and saw him in a play called Incognito. She got to meet him, get his autograph, and take a photo. Lucky girl. I'm so super jealous. Yes, this is my sister. And how CUTE is he! He's carrying a Lululemon Bag! Since I am in Atlanta and won't be in NYC anytime soon, I'll just have to watch Daredevil again.